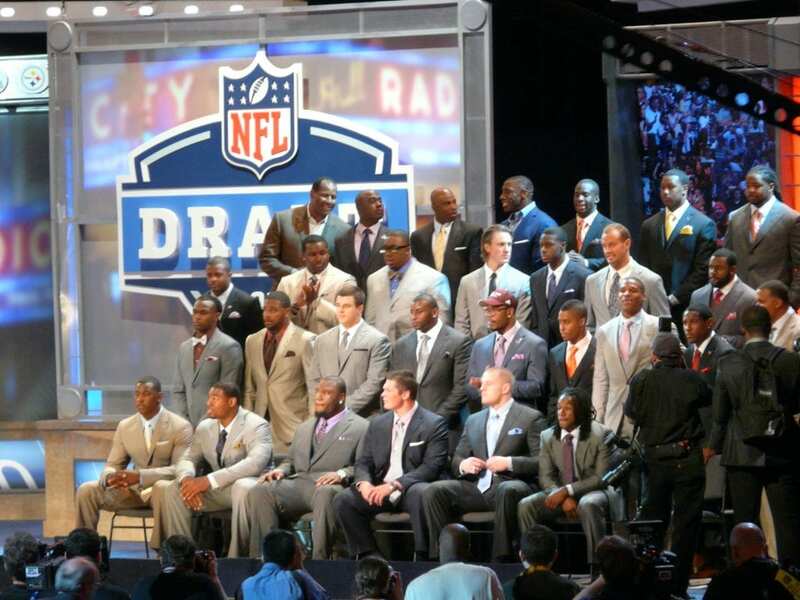 It’s FINALLY time for football season, and if you’re reading this, chances are you’re pretty excited! What’s equally exciting as the return of NFL season is the fact that it’s now possible to watch live football without a cable subscription. In this guide, we’ll go over how to watch NFL games on DIRECTV NOW! There is no need to pay for cable these days. Viable (and affordable) alternatives are abundant. Keep reading to learn how to watch NFL on DIRECTV NOW. DIRECTV NOW is a new streaming service that lets you watch live TV over the internet. Instead of paying a fortune for cable, you can pay just $35 a month for DIRECTV NOW and enjoy live streaming from over 60 channels. You watch on your favorite devices, including streaming players, smartphones, tablets and even computers. Our DIRECTV NOW review has more information. 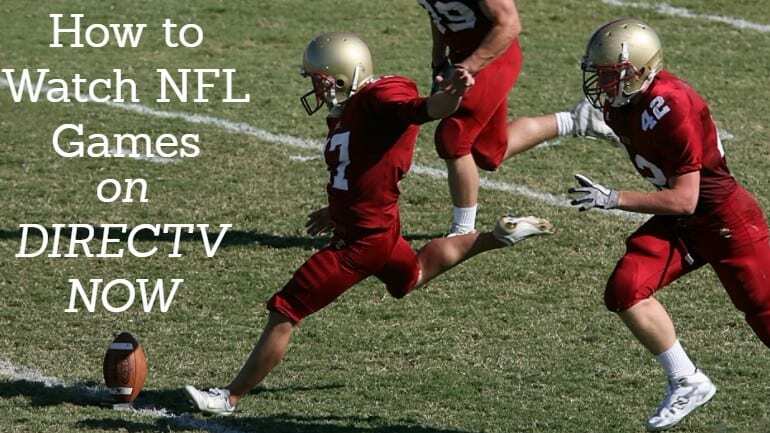 Keep reading to learn how to stream NFL on DIRECTV NOW. Tune in at game time to watch the game LIVE as it airs! We will cover these aspects in detail further down the page. What Games are on DIRECTV NOW NFL Coverage? ESPN streaming – for Monday Night Football every week. 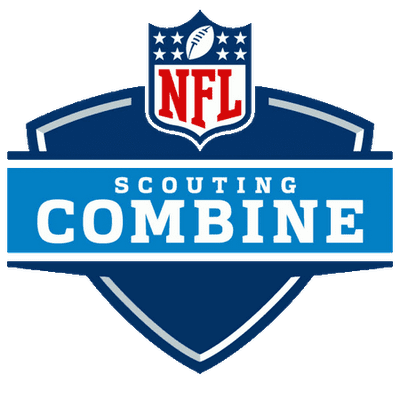 NBC, CBS and FOX streaming (in select markets) – for Sunday Night Football every week, plus some Thursday Night Football and more. 50+ other channels – including CNN, FOX News, AMC, TBS, ESPN2, FS1, TNT, and much more! Check the NFL schedule for 2017 to see when you can stream NFL on DIRECTV NOW. What Device Do I Need to Stream NFL on DIRECTV NOW? All of the devices above – and more – have a DIRECTV NOW app you can download to use. There are several ways to watch football on DIRECTV NOW, and this flexibility is one of the many reasons we recommend this service. Can I Watch NFL on DIRECTV NOW for free? You can, but only for a week. When you first sign up, DIRECTV NOW will give you a free 7 day trial which you can use to explore the service for yourself. After the trial, you’ll pay on a month to month basis, with plans starting at $35 a month. You can cancel at any time. 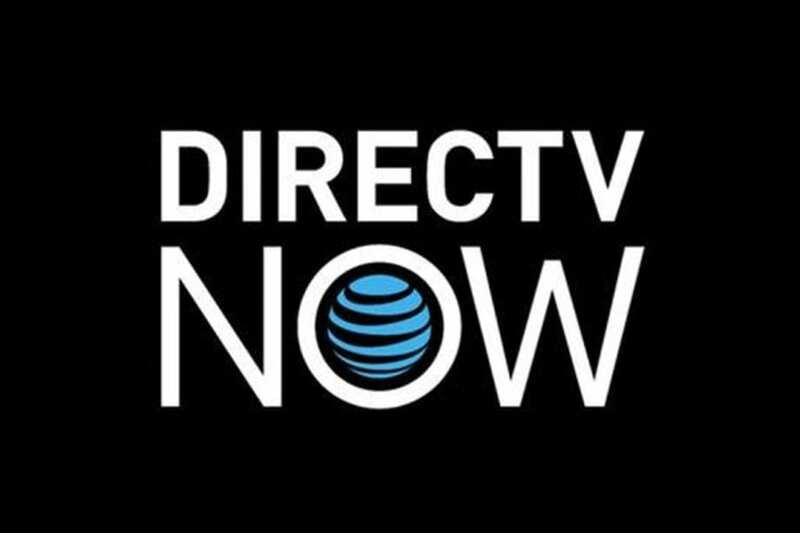 If you have any questions about how to watch NFL games on DIRECTV NOW, drop a comment below and we will get back to you. For other options, you may want to check out our guide on how to watch NFL games online.